(1/8) Introduction: Currently offered as part of the Japanese Summer Program catalog, this option will later be expanded to include other seasons. 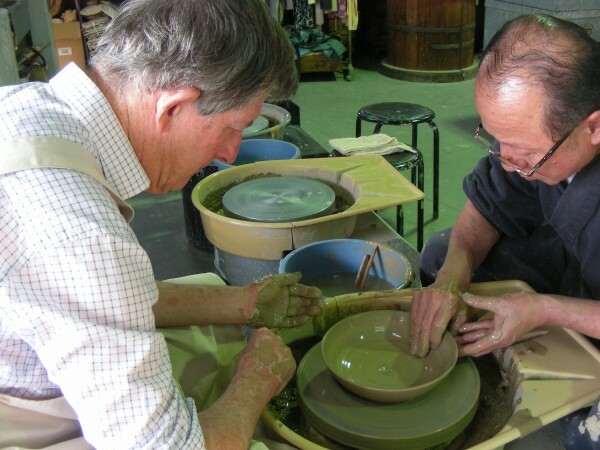 This module enables our students to combine their studies with ceramics classes taught by experts, and visits (including workshops with experts) to at least 3 of Japan’s famous “6 ancient kilns”, including as a minimum, Seto, Tokoname and Shigaraki. 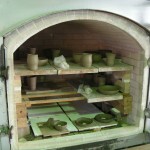 We also include visits to Noritake. 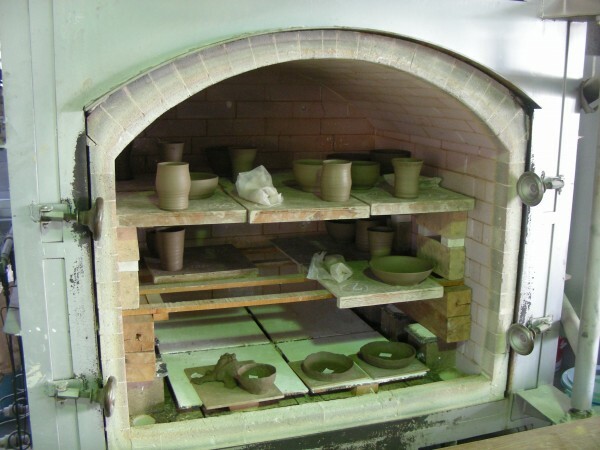 Field trips to additional kilns (such as Bizen, Mino & Echigo) are available via the weekend program, or can be arranged on request. 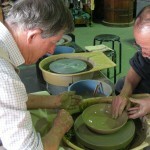 It includes hand crafting, hand wheel & powered wheel classes. 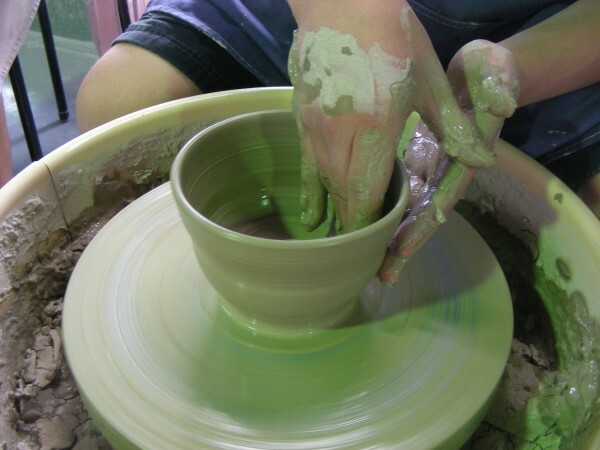 And includes shipping your pottery and ceramic works to you after they have been fired (usually 4 to 6 weeks later). 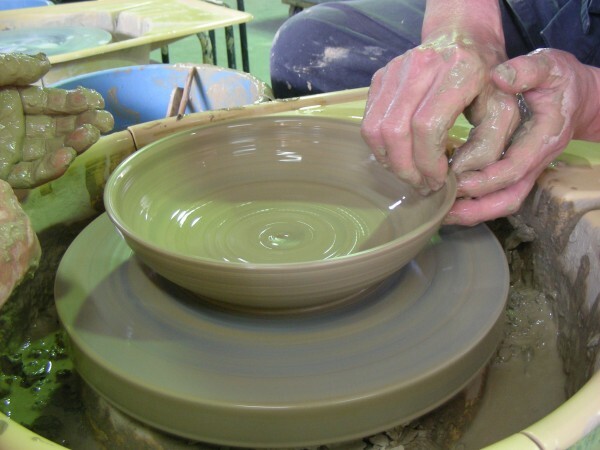 All taught by professional potters. Bilingual learning aids are provided by ALC. 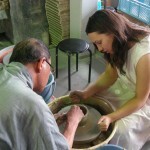 No background knowledge in ceramics or Japanese is required. This module can be combined with any other course offered by ALC (with the exception of the High School Program). You simply apply for the course you wish to enroll in, and then apply for this module as well. 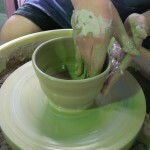 The module consists of 4 field trips. 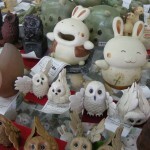 June 28th (Noritake) and June 29th (Seto), July 12th/13th (ovenight trip to Shiga), and July 21st (Tokoname). Students who enroll in the module are able to participate in these trips at a 15% discount compared to the standard fee, with an additional 20% early bird discount also available. 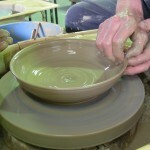 Free administrative assistance is provided for making bookings for additional workshops if required. (2/8) Schedule: The module field trips are scheduled for weekends (so that there is no clash with your classes). (3/8) Start Dates, Module Length, Fees & Course Code*: (Course Code is for online Application Form) There is no registration fee for this module. A Discount Fee is available for early payment (16 weeks prior to commencement), JET Program participants, students with a working holiday visa, or students enrolling via the study-abroad office of their college or university. The calculator gives an approximate exchange rate. 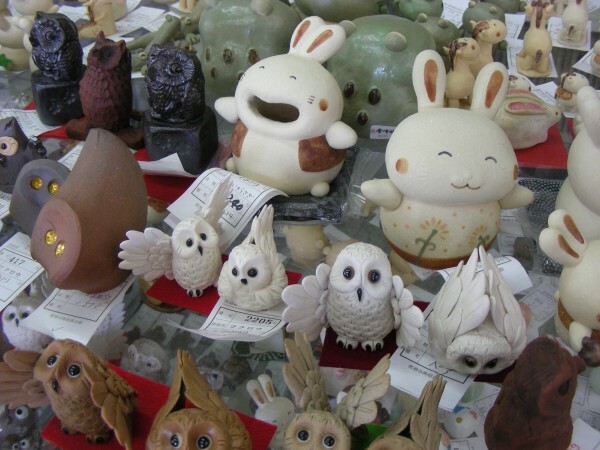 Our invoices are denominated in Japanese Yen and are valid for 55 days. Invoices may be issued in AUD/Euro/GBP/USD on request, but are only valid for the month during which they are issued. It is possible to pay for this program using a credit card after you arrive in Japan, but without the earlybird discount. (4/8) Entry Requirements: The minimum age at the time of commencement is 18 years. No exceptions are made. a) Apply for your preferred course first. b) Select start date and module length and apply for this module (course code required). c) Complete online application form. d) On receipt of invoice, confirm your enrollment via Fee Payment. (6/8) Deadlines: The deadline for application is 6 weeks prior to commencement, however please note applications will close when the module reaches full capacity. For this reason, early application is advised. (7/8) Refunds: Refunds are available if you need to cancel before or during the module. Please read the Refund Policy page prior to application. Please feel free to contact us if you have any inquires about the Refund Policy.